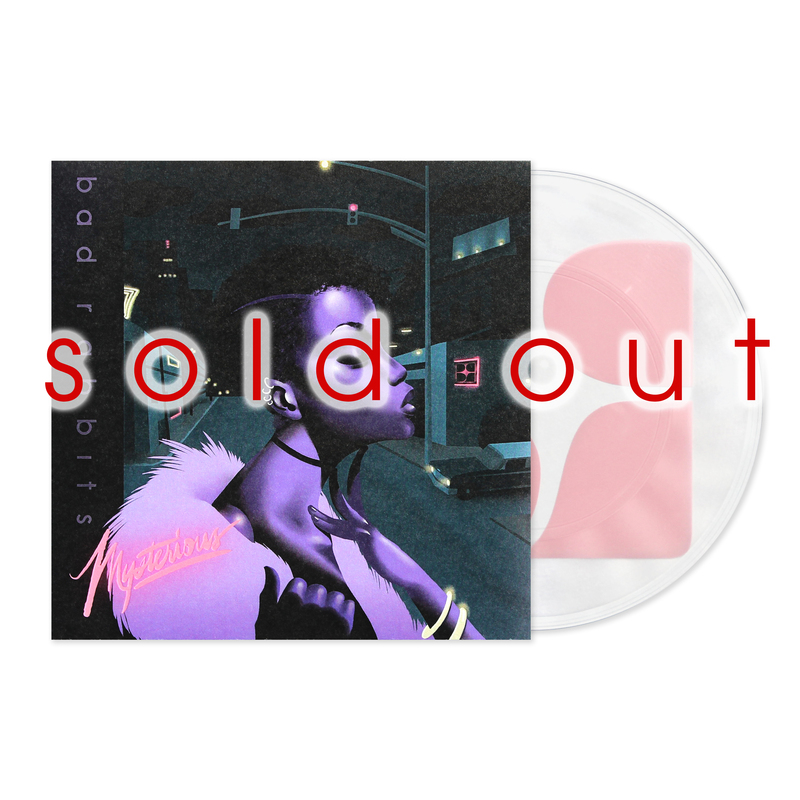 Limited to only 30 total copies, this lathe cut vinyl single for Mysterious on the A side along with a screen print of the iconic BR logo on the B side. Each lathe cut was meticulously cut one at a time and then the jackets were printed on heavy duty card-stock before being fully cut, glued and assembled by hand at Mind Over Matter Records. Even the screen print on the record was done entirely by hand. This is the second edition of this song on vinyl and the first pressing is already long out of print. We’ve separated this pressing from the first edition by screen printing pink on the B side. Don't sleep.